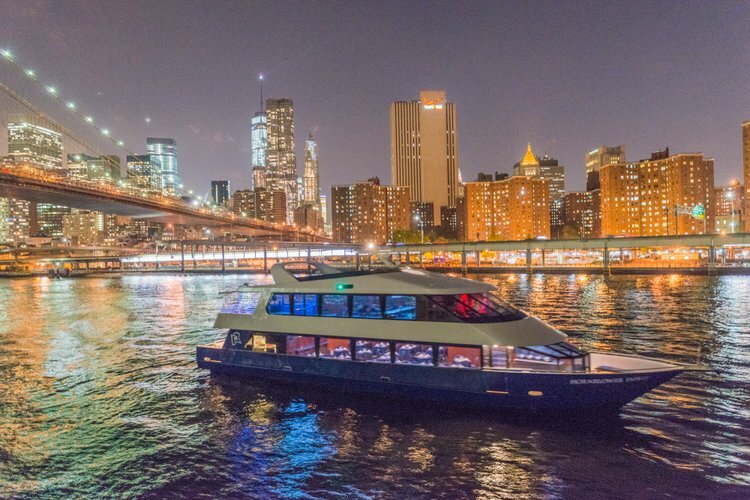 The perfect yacht for mid-size events! 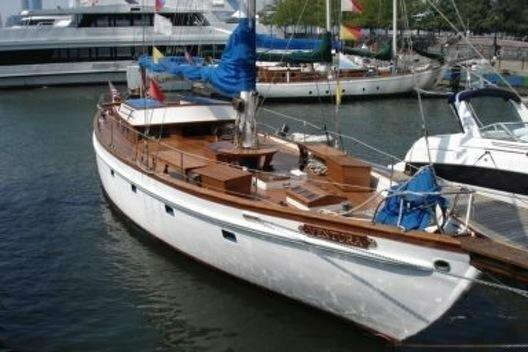 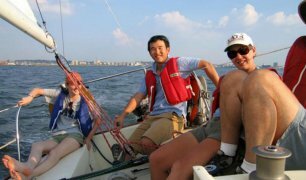 Sailboat rental in Jersey City - your ticket for a fun day on the water! 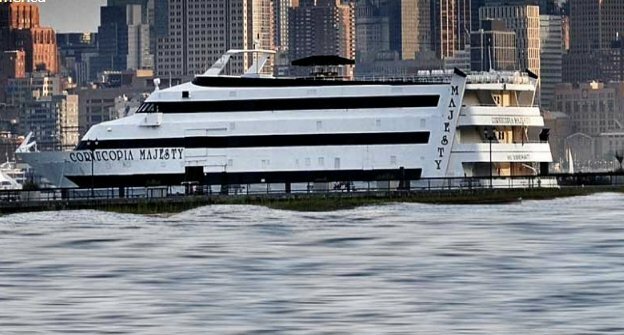 Jersey City is part of the New York metropolitan area and many of the Sailo boats located here offer pickup in Manhattan or in Brooklyn. 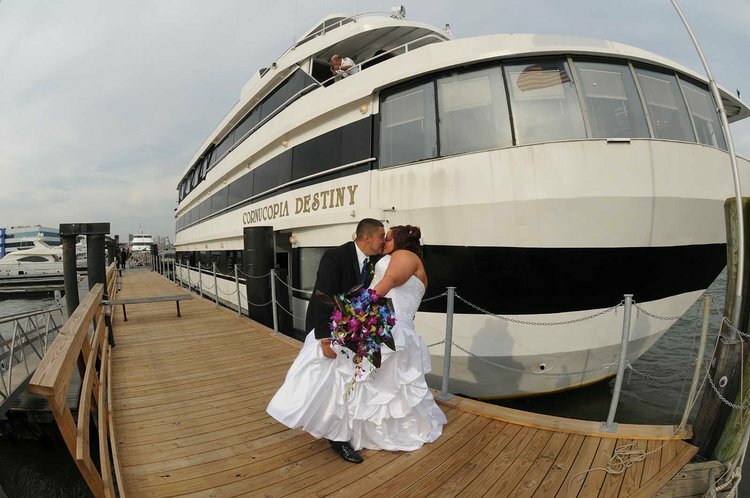 Bounded by Hudson river and New York bay to the east, and Hackensack river and Newark bay at the west, the second largest city in NJ has a lot to offer when it comes to things to do by boat. 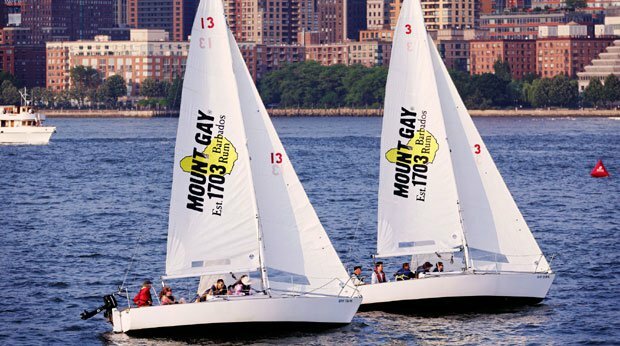 Hop aboard your sailboat rental in Jersey City and go on a sightseeing tour to the Statue of Liberty or to Ellis Island, or plan for a sunset cruise on the Hudson river to enjoy the beautiful Manhattan skyline. 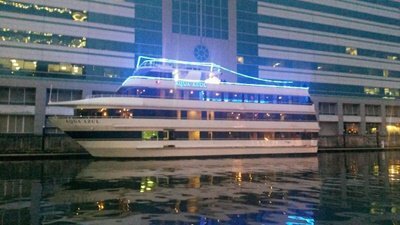 Your Jersey City boat rental is ideal for a relaxed sail with your friends, a company event or a romantic dinner with a view. 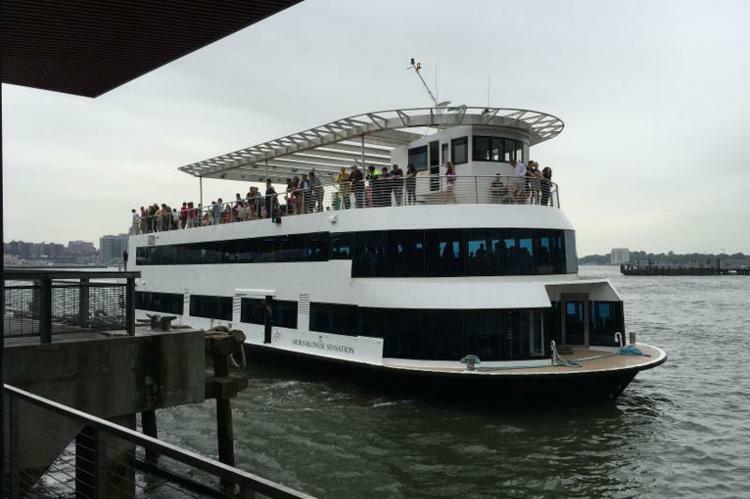 If you are planning your summer holiday around Jersey city, make sure to check out our boating guides for New York, or The Hamptons. 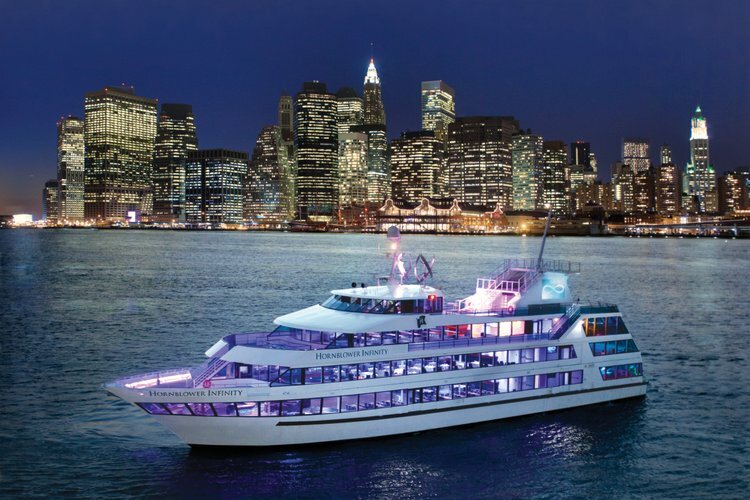 Since Jersey City and New York are so close, we invite you to also browse our extensive inventory of boat rentals and yacht charters in New York, Brooklyn, NY ( Mill Basin, Gerritsen Beach), Flushing or Corona in Queens. 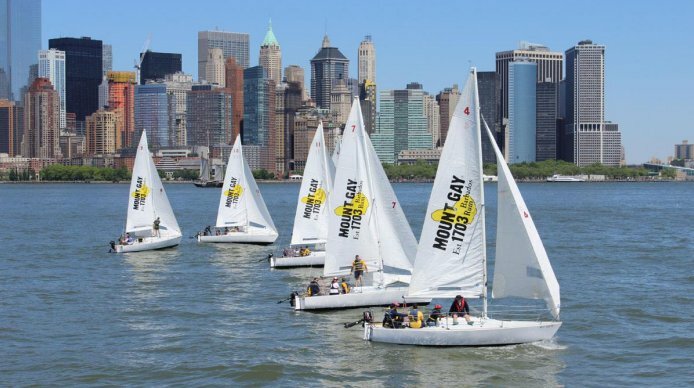 Should you want to ask for details or make pickup arrangements for your sailboat rental in Jersey City, we encourage you to send a direct message to the boat representative, or reach out to us on live chat.